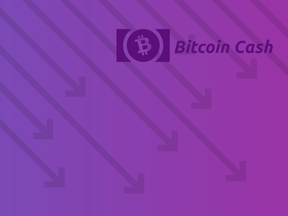 What will be Bitcoin Cash's USD price at 12am UTC on Thursday, April 18, 2019? Betting will close 4 hours prior, at 8pm UTC. 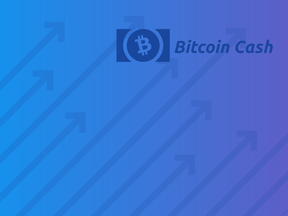 This question will be resolved according to the data provided by Coin Market Cap at https://coinmarketcap.com.